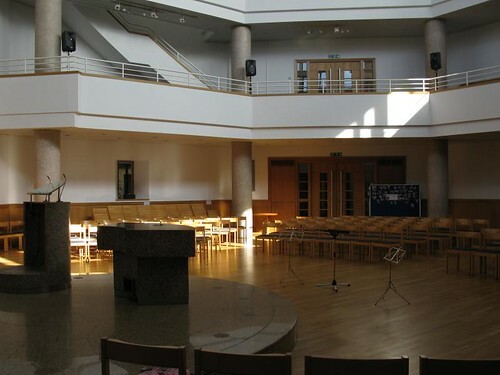 24-hour version of The Hours at Christ the Cornerstone Church in Milton Keynes. As an ongoing work, The Hours incorporates local groups and individuals through recordings played back (sometimes manipulated) during the installation. 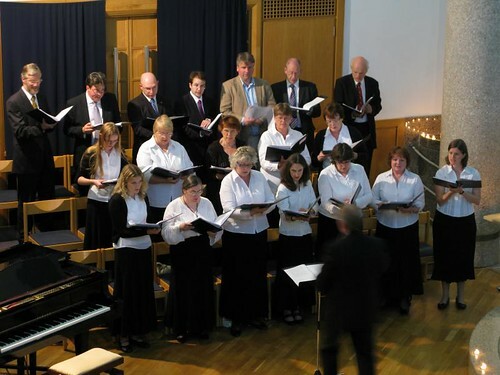 For this performance, we recorded the Milton Keynes Synagogue Choir amongst others.